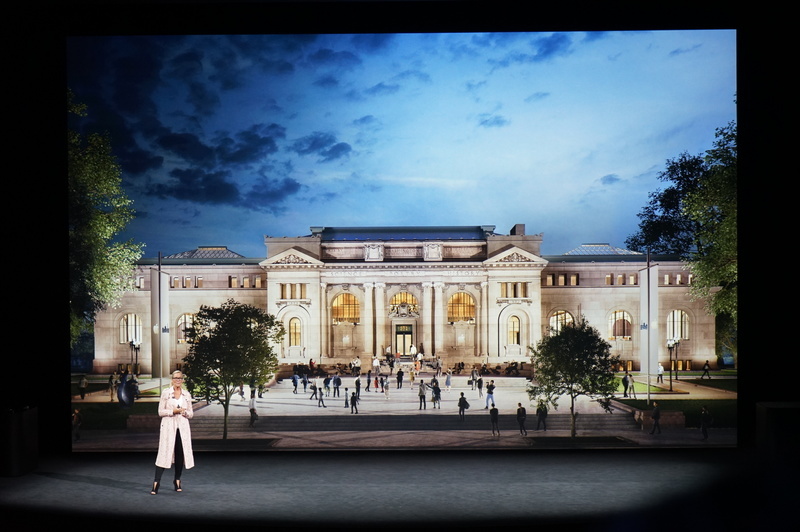 Will restore Carnegie Library in DC into an Apple Store, Ahrendts says. 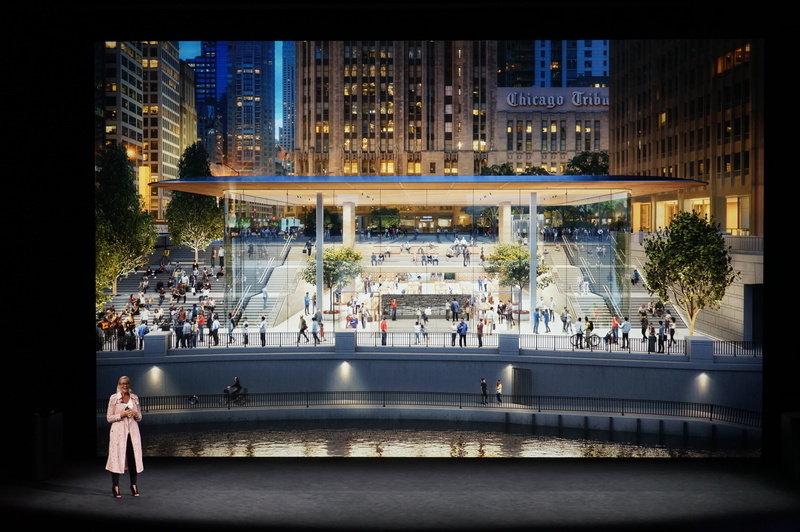 The newest flagship store is in Chicago on Oct. 20. 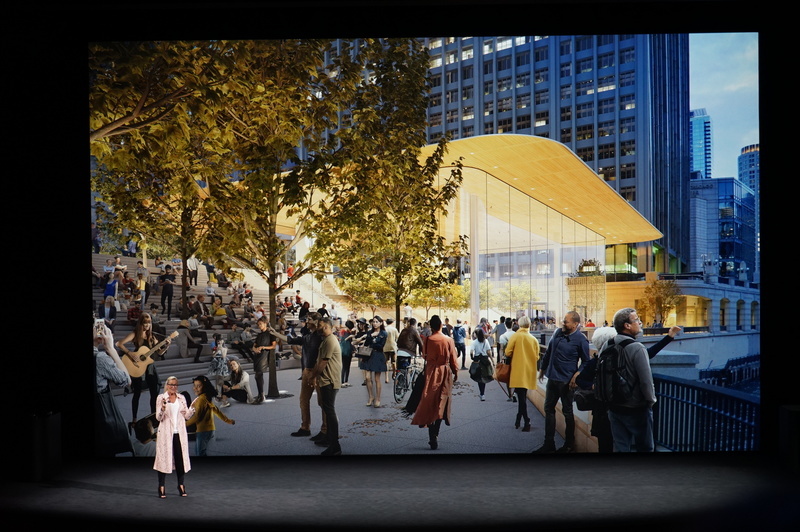 New Apple Store designs look very much like the Visitor Center we just walked through. It connects the plaza to the promenade in Chicago, she says. 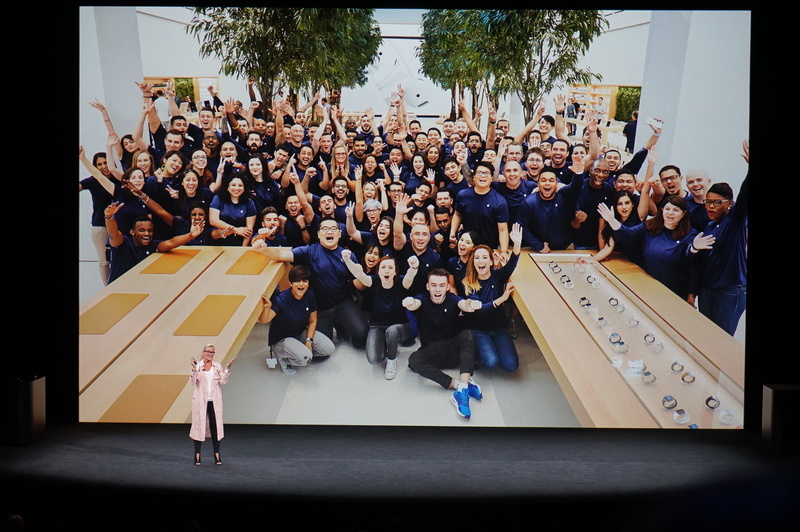 There are 65,000 Apple Store employees around the world. And with that, she wraps it up, and Cook is back on. Let's get going on the new products, Cook says. 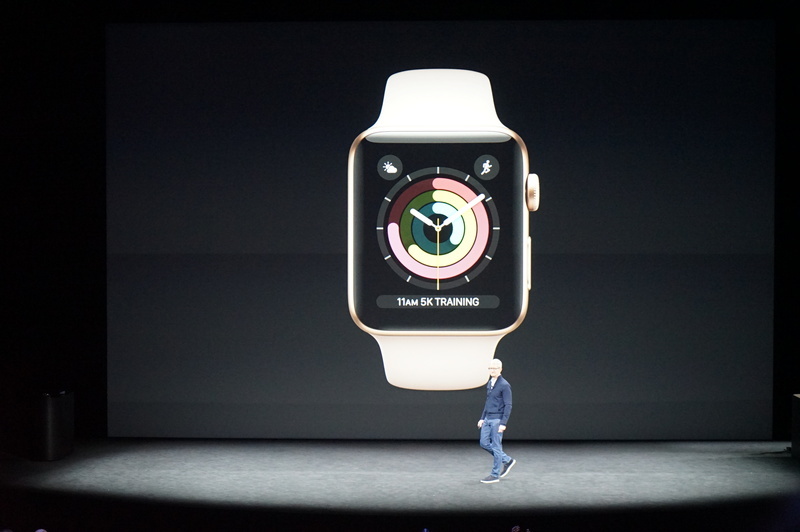 We're starting with Apple Watch. 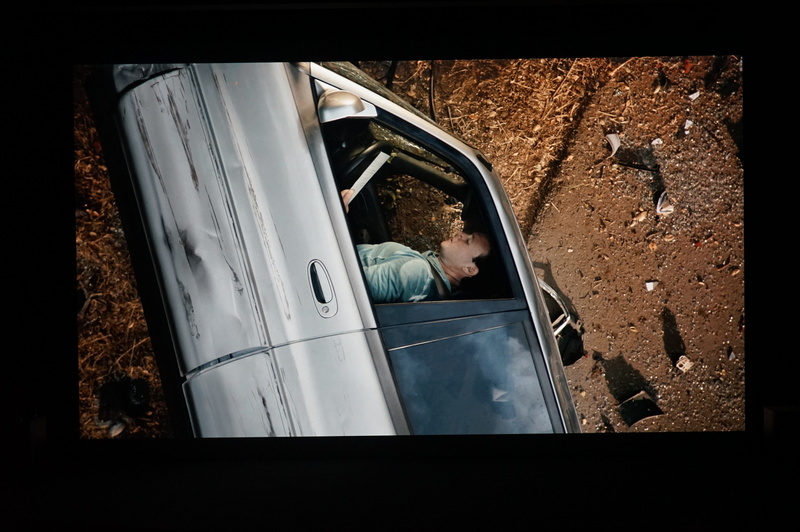 Apple Watch starts things off. This has been a fitness product, more and more, over the last year or so. The Apple Watch Series 2 has experienced phenomal growth, Cook says. 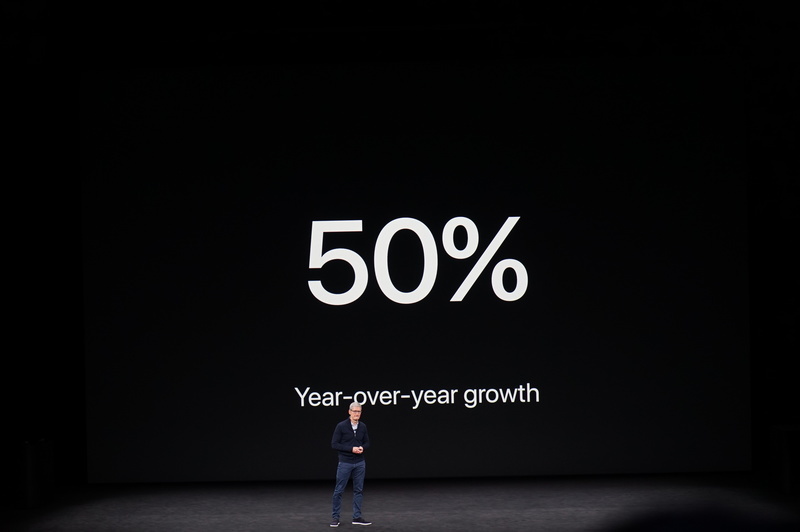 Says it grew 50% over a year ago in the last quarter. 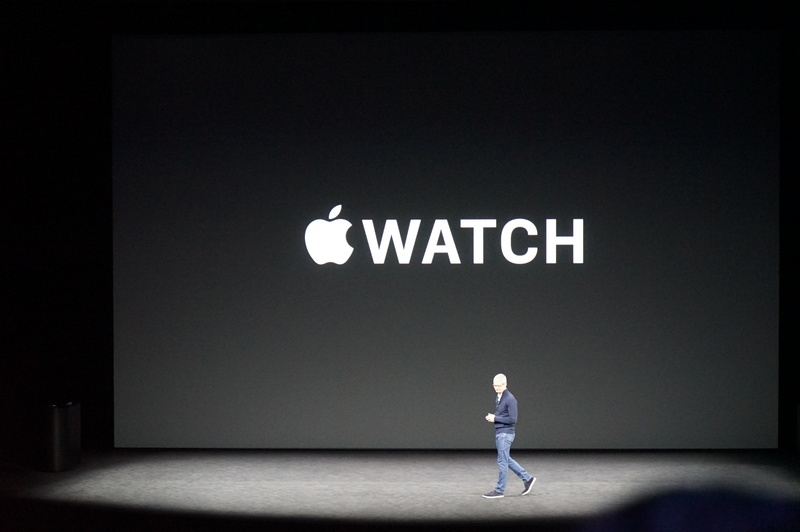 Apple Watch growth is happening, says Cook. Today, the Apple Watch is the No. 1 watch in the world, Cook says. 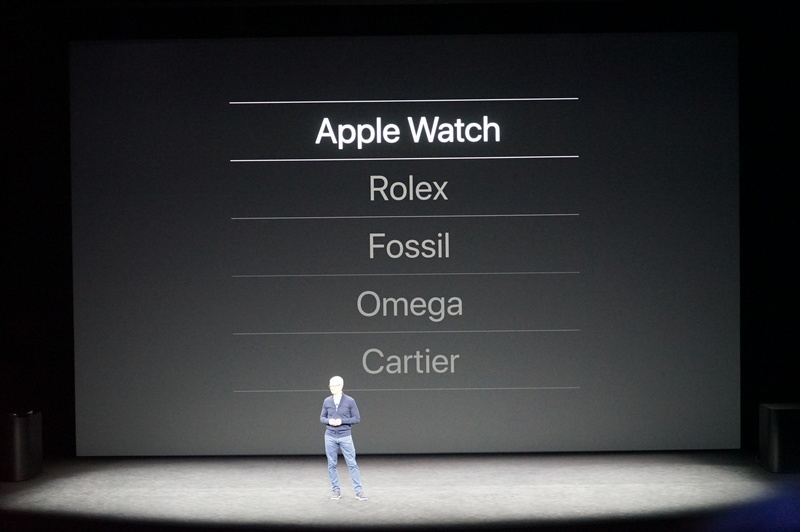 Apple Watch is #1 watch in world: Rolex, Fossil, Omega, Cartier next. It tops Rolex and Fossil. 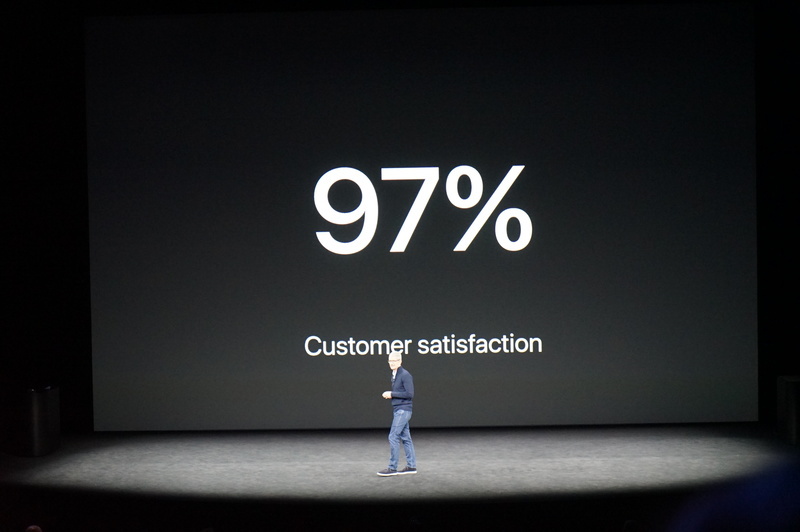 Cook touts the 97% customer satisfaction rate. 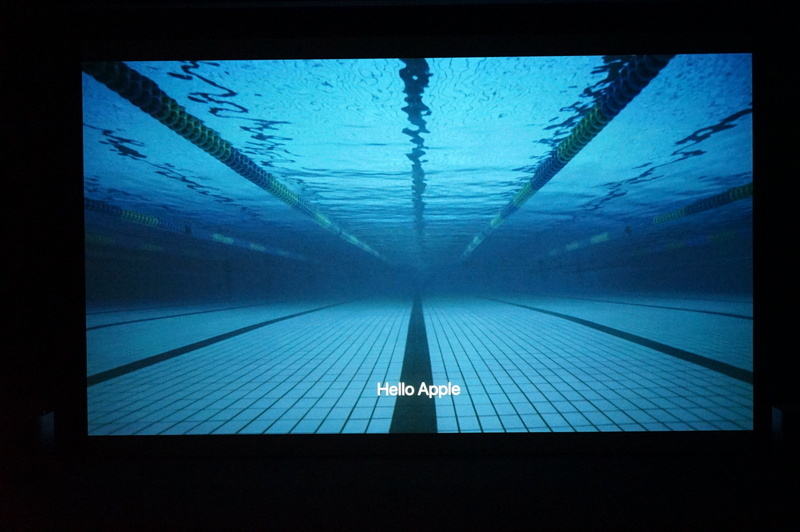 Apple's about to play a video showing how the Watch has changed their lives for the better. 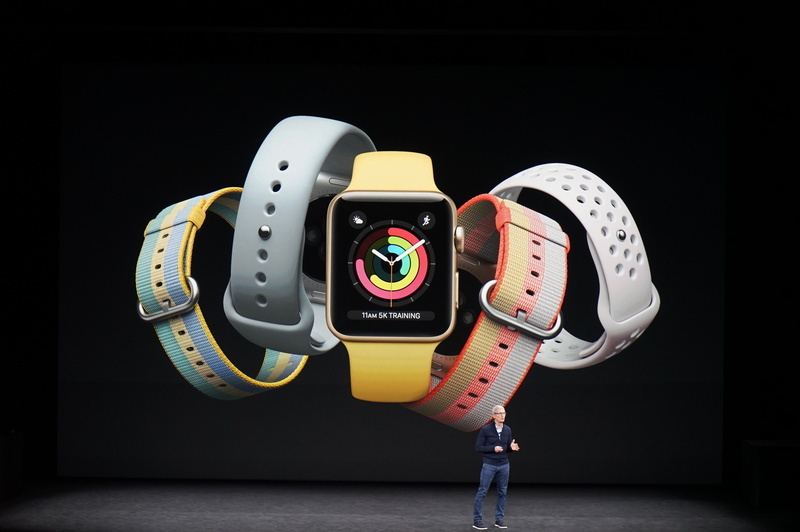 Their numbers suggest people really like their Apple Watches. The video highlights how different people from different places use the Apple Watch. The video shows people reading from their letters to Tim Cook. Testimonials of various owners, various ages, various athletic levels. 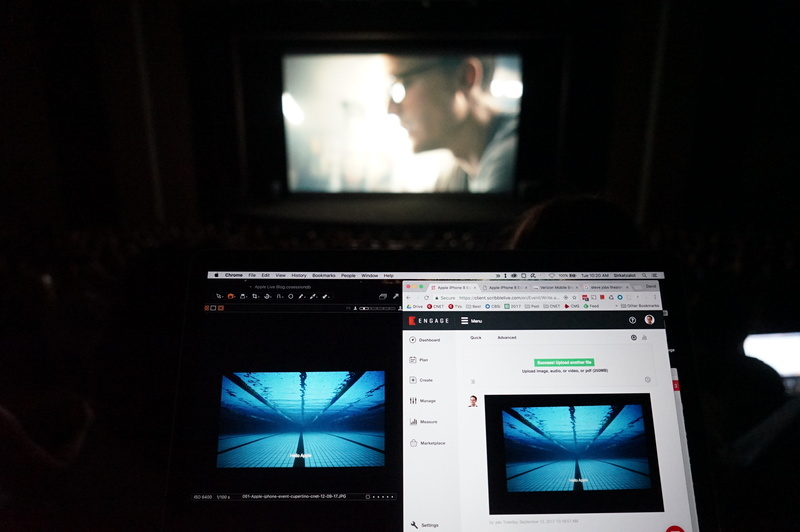 It's the usual slickly produced marketing video. Bottom line of the Apple Watch ad: it makes you a better you. I'd still like to see more social fitness, community fitness. Fitbit has an edge there. I've been pretty skeptical on smartwatches myself, but I've been wearing a Samsung Gear S3 and it's pretty useful. Would it kill Apple to make a round smartwatch? Video ends, and Cook is back on. The line between Apple Watch and medicine is very delicate. Stories of people who see heart rate spikes, then seek medical attention because of that, is becoming common story told by fitness companies (Apple, Fitbit). Now for the future of Apple Watch. Jeff Williams, chief operating officer, is on stage.